iSupportSolar.com iSupportSolar is an initiative to speed up the conversion of the U.S. economy & society from fossil fuel energy to renewable energy. 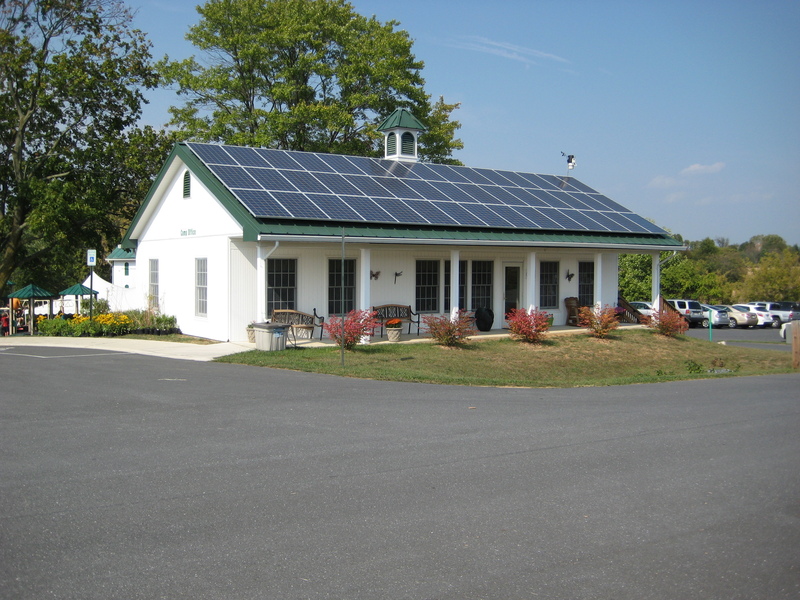 Visit Mountainside Education and Enrichment in Urbana, Maryland during the 2010 ASES National Solar Tour on Saturday, October 2 from 11am to 5pm. During a stop at Mountainside last week, memories of the amazing Conservation Leadership School program I volunteered for at Penn State in 1997 founded by Dr. Jim Hamilton. 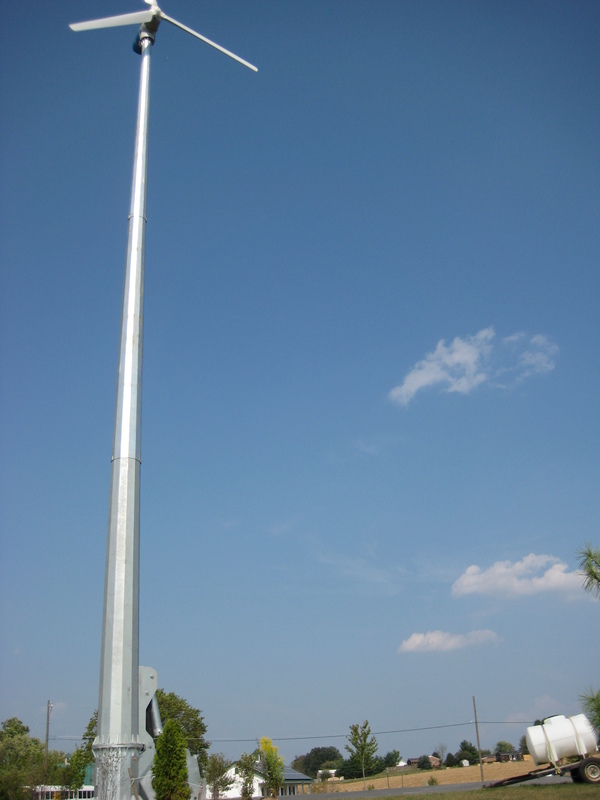 Visit Wind power: Urbana business installs county’s first windmill by the Frederick News Post for more background on the project and Solar homes tour set for this weekend by the Frederick News Post for more information on the Western Maryland Solar Tour. Download your PDF Solar Tour Guide at www.SolarTour.org. Hard copies are available for purchase at the Common Market, The Trail House and Beans & Bagels in Frederick; The Main Cup in Middletown and Boonsboro Pharmacy in Boonsboro. How are Solar and Oil Connected?